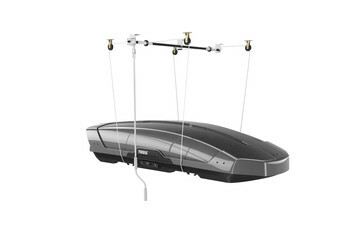 Lift-assist rack for kayaks handles up to 40 lbs of the weight so you can load and unload – even on your own. 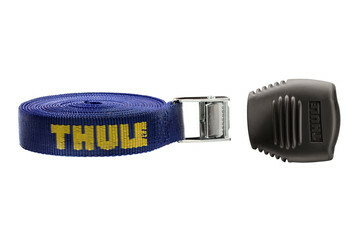 Fully lockable multipurpose holder for carrying paddles, oars and masts. Two 15-foot heavy-duty straps with cam-action buckles secure heavy loads while our patented buckle bumpers help to prevent vehicle scratches and dings. The perfect way to store a roofbox. Works just as perfectly for kayaks and surfboards. 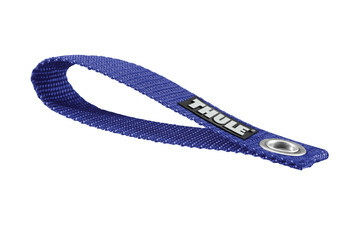 Long loop strap provides anchor point for boat and load straps on vehicles without undercarriage attachment points. Secure your boat's bow and stern quickly and easily. 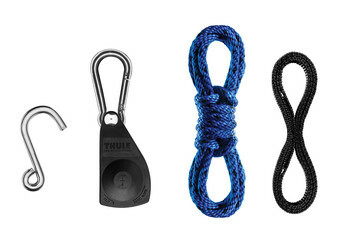 A simple ratchet system lets you do away with bungee cords and time-consuming knots. Way easier than lifting a kayak up high! Took a bit to assemble, but not bad. Massively easier to get kayaks on top of my truck canopy. The gas assist works briliantly. Great product. Should have gotten it way before! 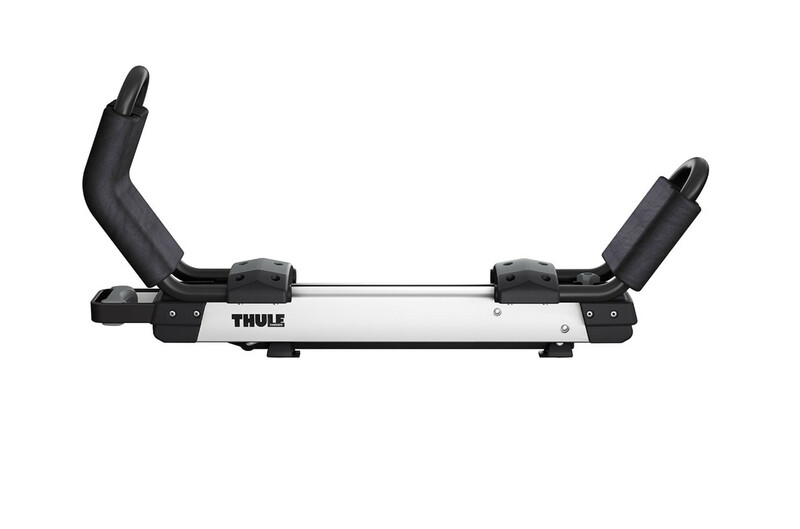 I bought the Hullaviator with the Wingbar Evo 118 which work well together. The instructions concentrate mostly on the square bars and I thought I had bought the wrong bars. It is so easy to mount the Hullaviator to the Wingbars that I missed the short instructions at first. Ensure that you secure the bar foot endcaps the right way. I lost two because of not securing them correctly. If you can pull them out by pulling them lightly towards you they are not secured correctly. This product will allow me to go kayaking for years to come. It is pricey but with how much it improves my quality of life it makes the investment worth it. How to fix the arm lifting power lost power? I have this product for more than 10 years. 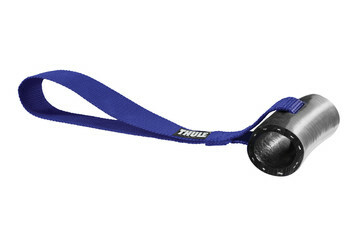 It is a great product and very durable. Recently when I mount the kayak (tandem) on the side. It hard for me to lift it up due to the gas-assist strut lost power. I email this website ask for help but the reply seems do not understand my question. I asked how to fix it? Send for repair or buy an accessories to replace the weak strut? Hopefully someone will answer my question.